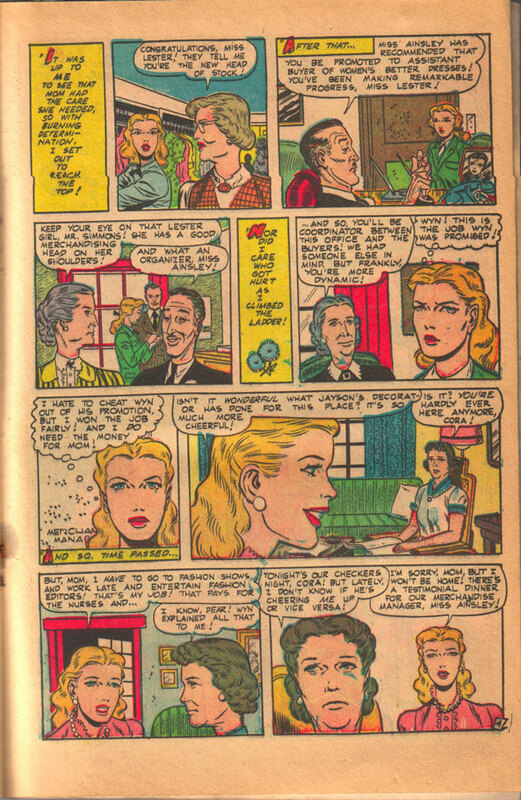 John Severin and Bill Elder did a lot of unrecognized work for Standard in the late forties. 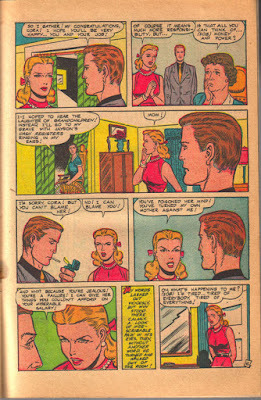 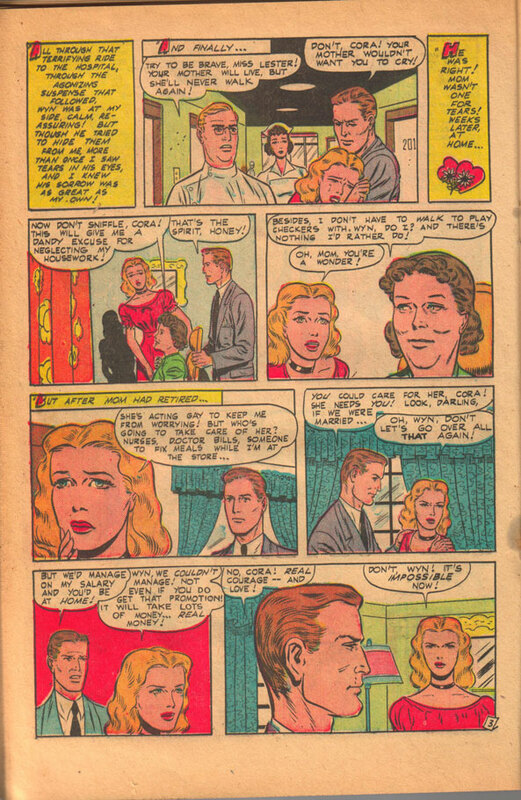 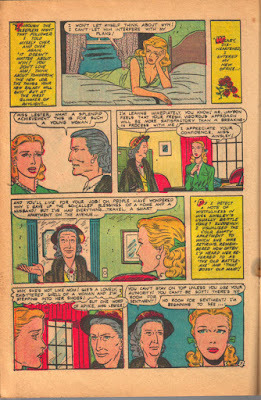 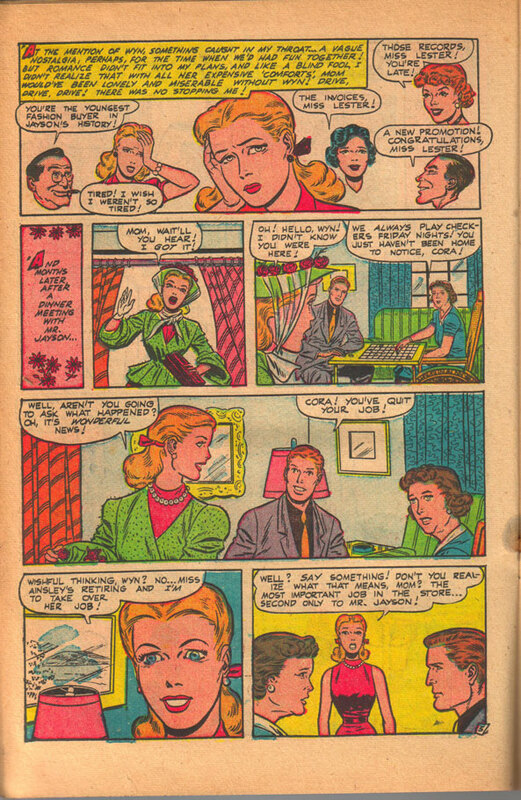 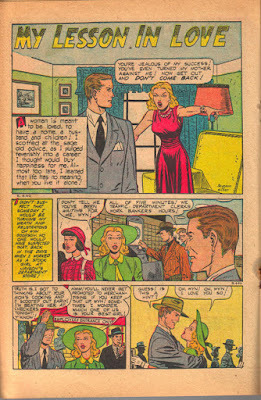 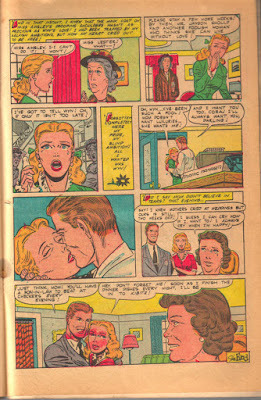 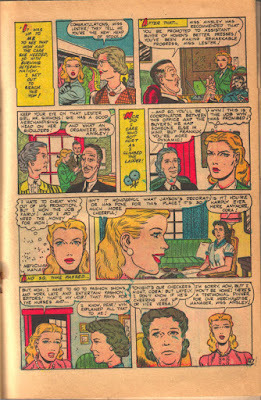 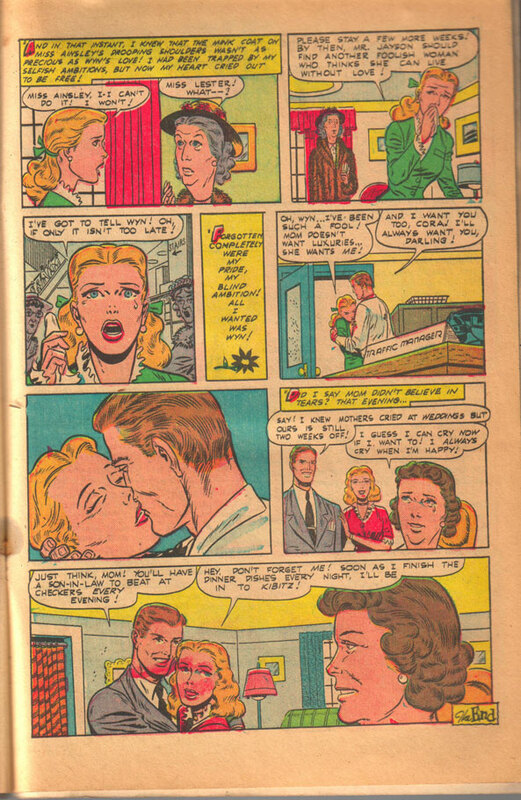 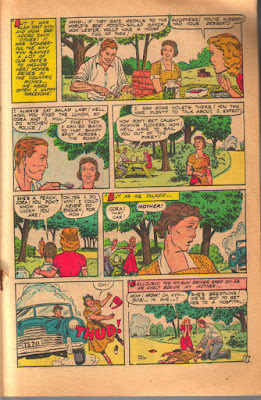 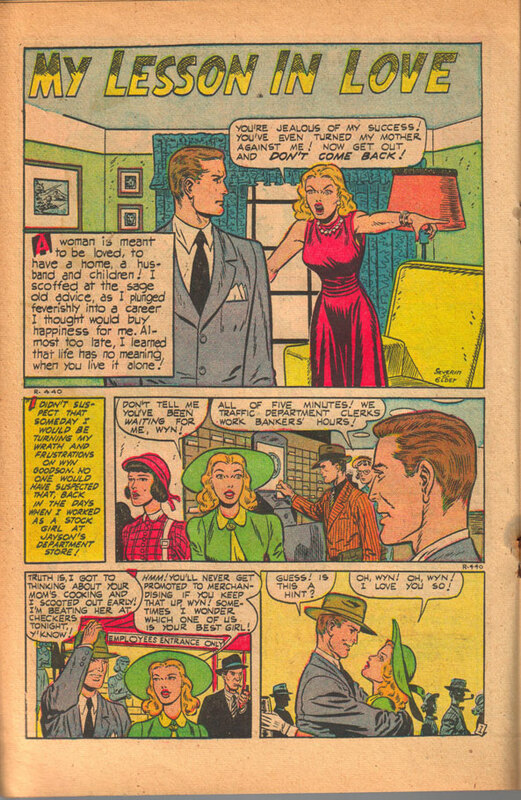 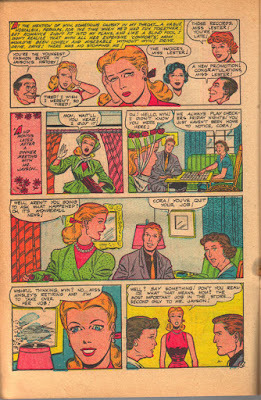 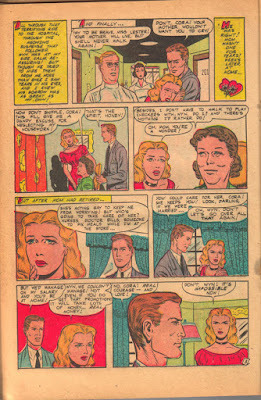 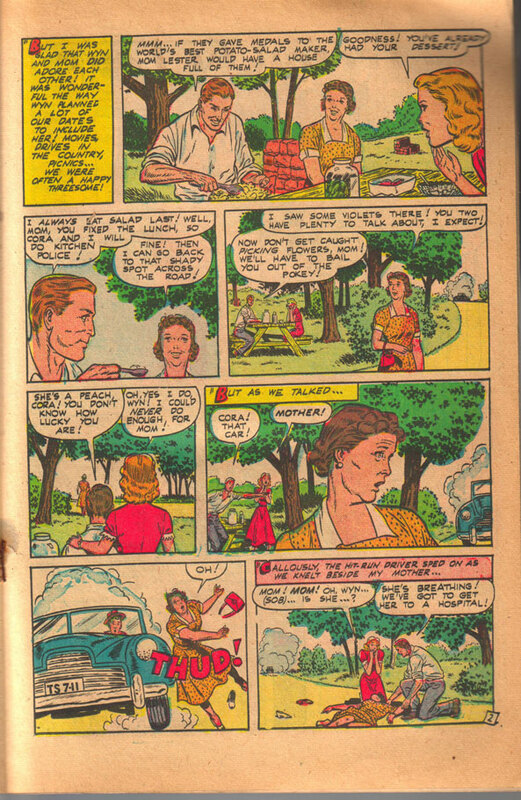 Here is a romance story from Popular Romance #14. 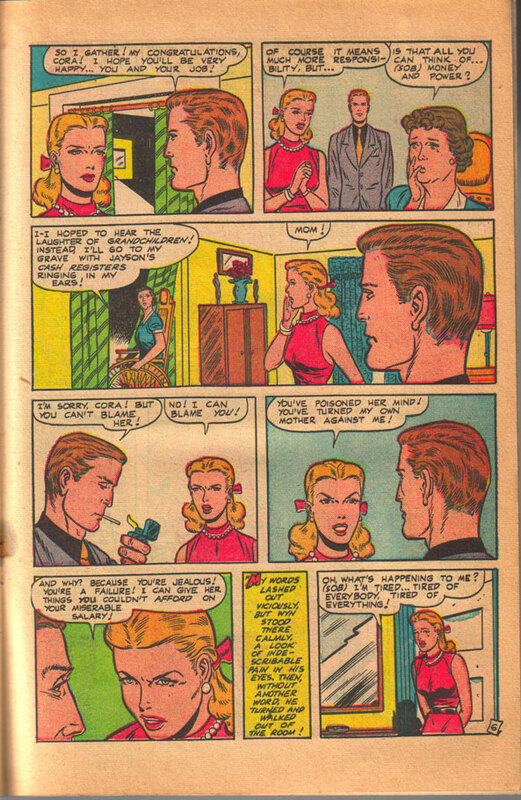 Boy, doing a lot of close-ups sure saves time, doesn't it?